Around 6 p.m. Tuesday, police responded to Elmhurst Avenue in Queens where they found a 1-year-old dead. 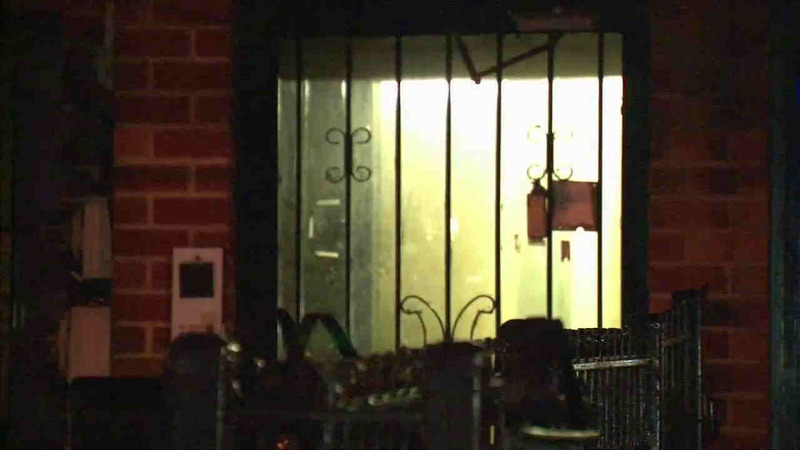 NEW YORK -- A Queens mother is now charged with murder in the death of her 1-year-old daughter. Police responded to apartment on Elmhurst Avenue around 6 p.m. Tuesday and found the girl, identified as Sanggye Lhakyi, unconscious on a bed. She was pronounced dead at the scene. Her mother, 33-year-old Shangbo Xiangshengjie, was arrested but needed to be hospitalized Wednesday. Xiangshengjie was taken from the 110th Precinct for treatment after police say she was acting erratically as they attempted to question her. An autopsy determined the cause of death to be ligature strangulation, and the manner of death is homicide. Law enforcement sources say the girl was strangled with a cell phone charging cord and that Xiangshengjie made statements admitting her actions.